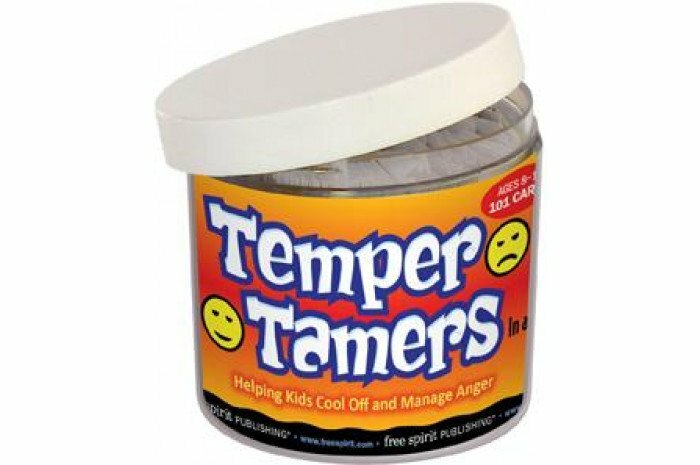 Learn how to calm down and keep your cool in order to control your temper and express your feelings in positive ways. 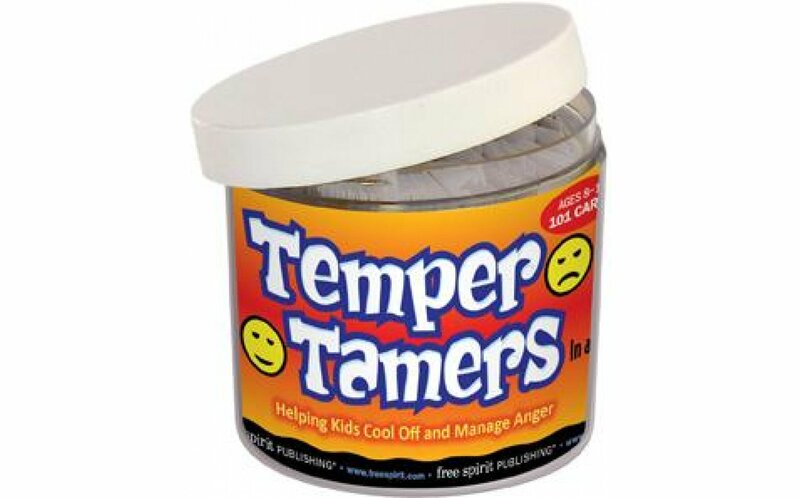 Use Temper Tamers In a Jar to promote group discussions about healthy ways to deal with anger. Individuals can also use cards to learn calming strategies for tense or difficult situations. I really like how it deals with anger issues in a fun game. Also, it has cards that give great tips on how to self-soothe. I absolutely love using these simple card games with my clients. Great product and speedy delivery.